This statement by Neil Gaiman appears on the back cover of his latest book, The Ocean at the End of the Lane. And like most statements by authors about their own works, it is wildly inaccurate, nearly to the point of being completely untrue. The statement is made in absolute earnestness and without a shred of guile, but what Gaiman says his book is about applies less to this book specifically, but entirely to the reason he writes books at all – which are the best reasons that any writer writes for, and arguably the only reason any author ever should write. 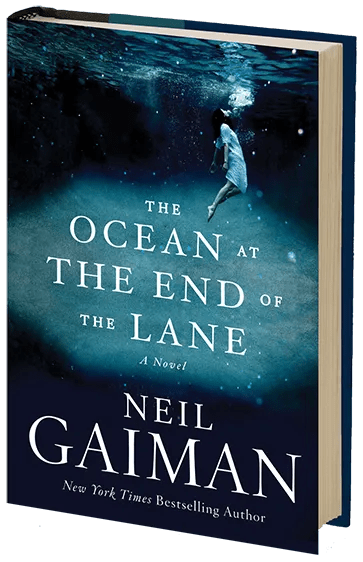 The list of things that Gaiman claims that The Ocean at the End of the Lane is about are not what it is about – it is only what the book contains. The book has magic, love and families in it, but it is not about magic, love, or families. He says it is about the power of stories, but it is not. Gaiman has written other stories about the power of stories, but this is not one of them. It is one of the most powerful stories he has ever written, however, and this is because of the few things the book actually is about, his book really is about survival. 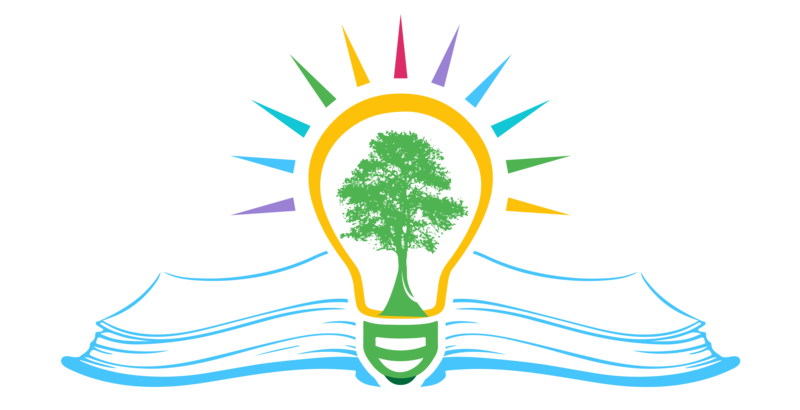 It is about surviving life, which is what every great book – that is, every book that is useful to humanity – is about, and Gaiman is right to apply this statement to his book because what he has written really is a great book. This perfectly states Gaiman’s intent behind The Ocean at the End of the Lane, as well as his other fairy tales, Coraline and The Graveyard Book. In all of these books he has created worlds filled to the brim with evil and danger – fantastic worlds which we instantly recognise as being more real than our own world because the evils are more easily identified, and the dangers more abrupt – and placed at the centre of them one single, vulnerable child. This may or may not prove to be the most meaningful story of mankind, but it is the first story of mankind. It is the story of each of us being suddenly born into a world of more evil and corruption than we can define – our first great anxiety. And to be told this, and to be shown the way to survive it, is the highest purpose of literary art – which Aristotle terms catharsis, which is the cleansing of emotions, which is another way of absolving the soul of the fears that it experiences. Common elements can be found in Gaiman’s works, as well as all the great authors of children’s books (the first educators) such as Roald Dahl and the Brothers Grimm: useless, if not actively hostile, parents; an evil from the wilderness or an outer-realm; and help from the ancients. This is not to say that this book (or any of these stories) are formulaic – that is one thing that Gaiman will never be accused of – but that this book follows the logic of truth, for parents are the first authorities that are proved to be fallible (since they are also human), the first evil we experience is that from outside of humanity, and the first hope of salvation can be found in the wisdom of those who have gone before us. Gaiman’s fairy tales follow this logic because he loves the truth of its outworking, he loves his characters too much to ever go easy on them, and he loves us, the audience, too much to ever lie to us and say that there is no life without danger, and no victory without personal sacrifice.